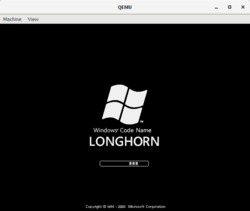 QEMU is an emulator that emulates many architectures of systems. It is mostly based around the Linux environment and runs via a command prompt. An incomplete list of OSes that can run on it. Most versions of MacOS, along with PPC versions.